As sure as there’s a sun in the sky and a Blue Bombsicle in our hand, there’s always something exciting going on at UV. 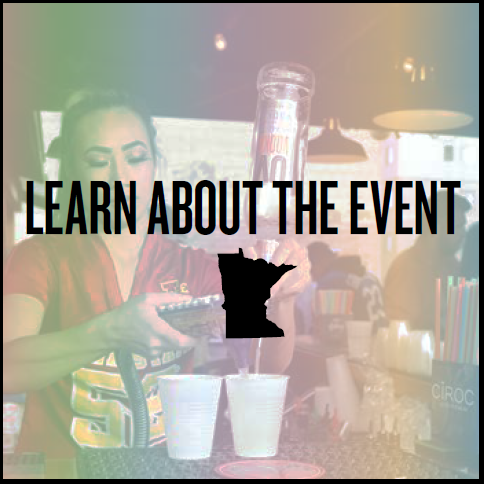 Check back often to see what kind of special events, promos and offers we’ve got on deck. we’re calling all the shots this season! 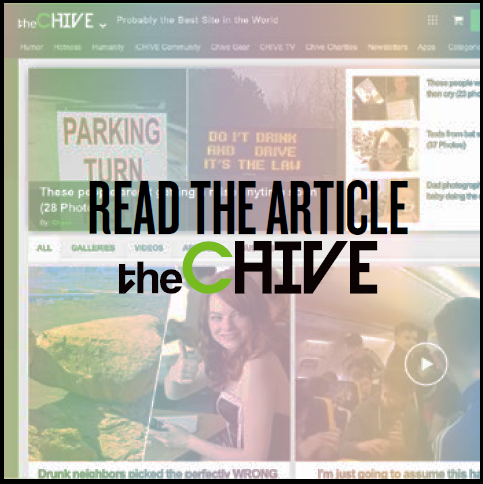 We’ve joined forces with our friends at theCHIVE to bring you more for Final Pour. 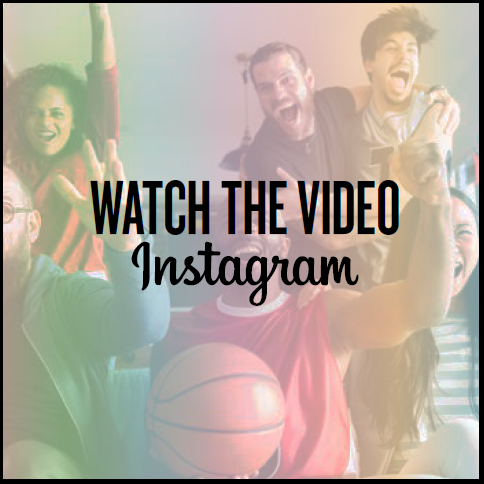 Facebook to catch pro party inspiration, UV +1 cocktail recipes and more. We will be co-hosting a Tournament Viewing Party in Minneapolis, MN on April 6th 2019. Doors open at 4pm, come watch the games, cheer on your team with Chivettes, UV Vodka Drinks, and Swag giveaways. Click here for more details. giphy.com/UVvodka. Get ‘em and stick ‘em on your snaps and stories!